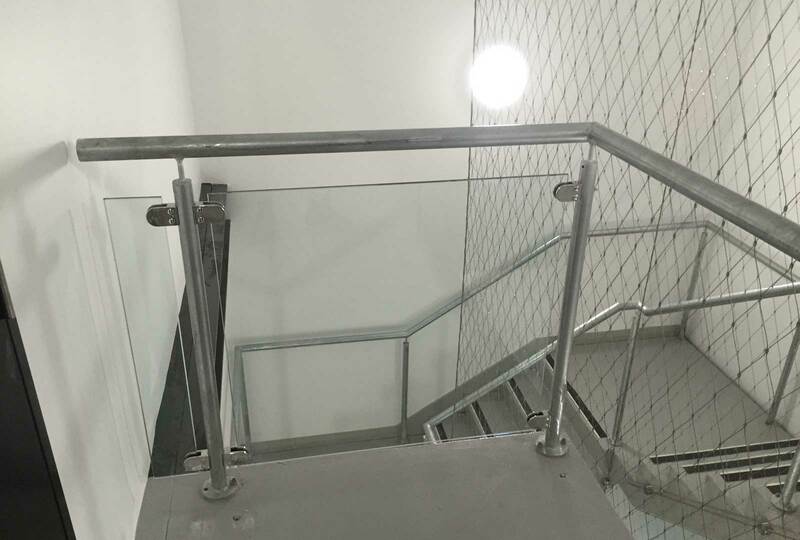 Augen Design has undertaken the project at Newman College to provide the internal staircase feature. 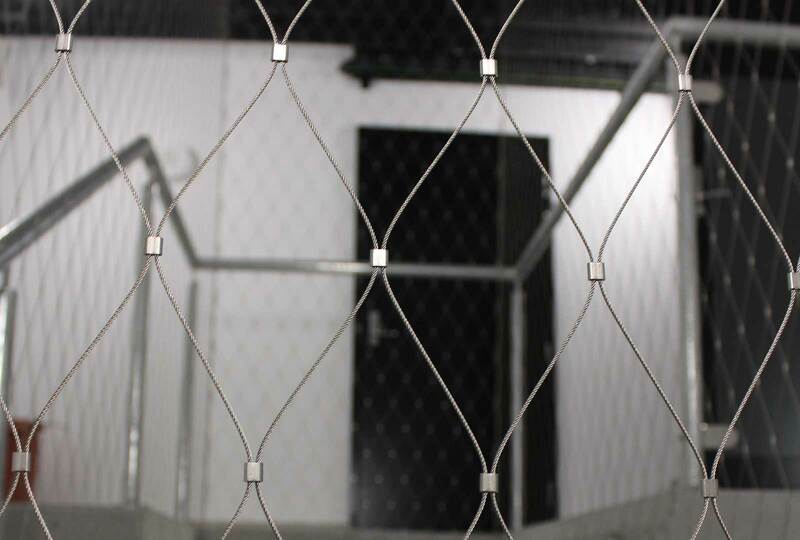 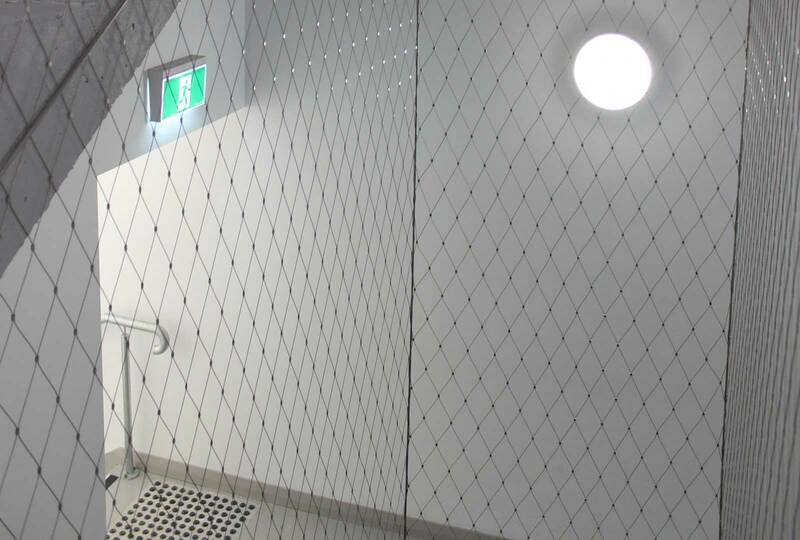 The Webnet utilised shows the capability of the mesh, which is both a fall prevention system and an aesthetically pleasing feature. 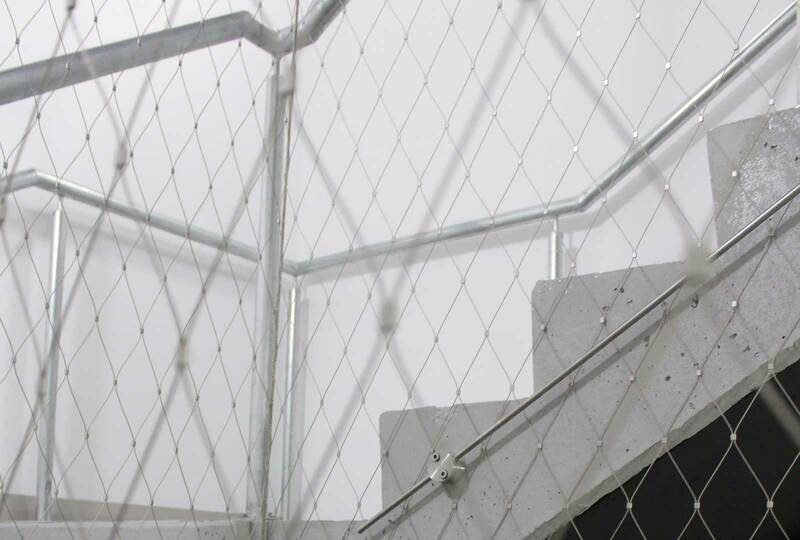 The staircase infill acts as a protective sleeve to the inside of stair case in lieu of balustrading panels. 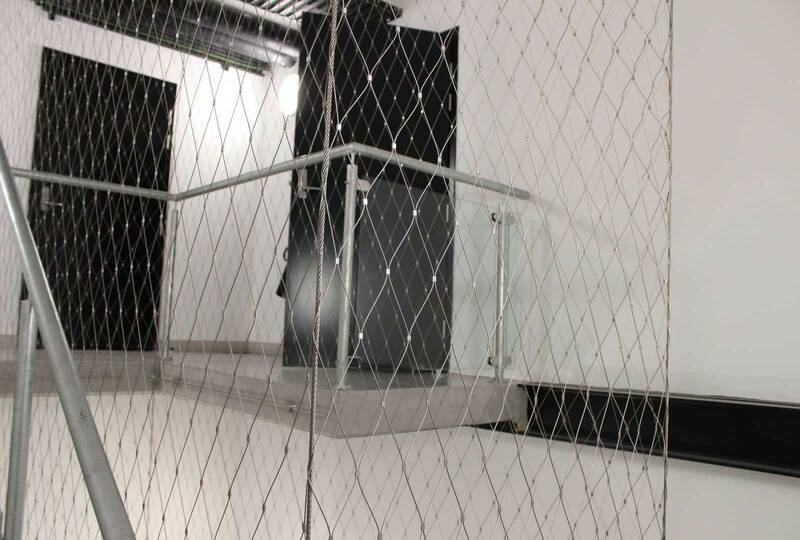 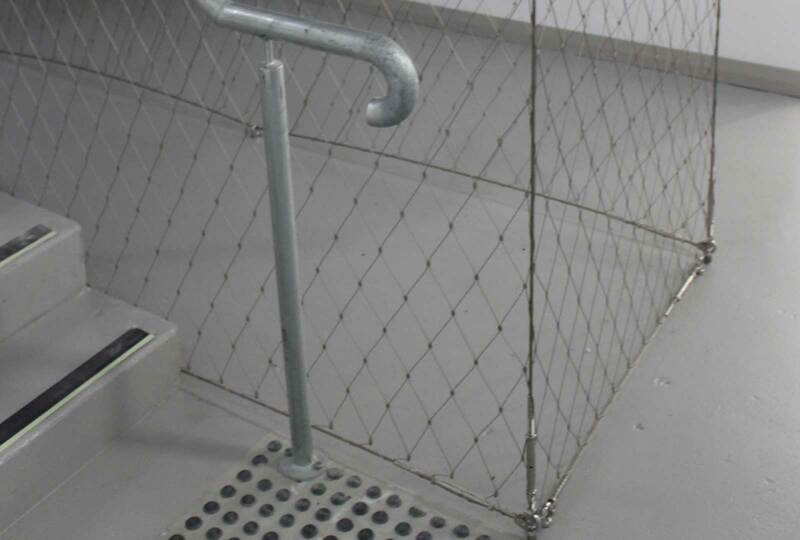 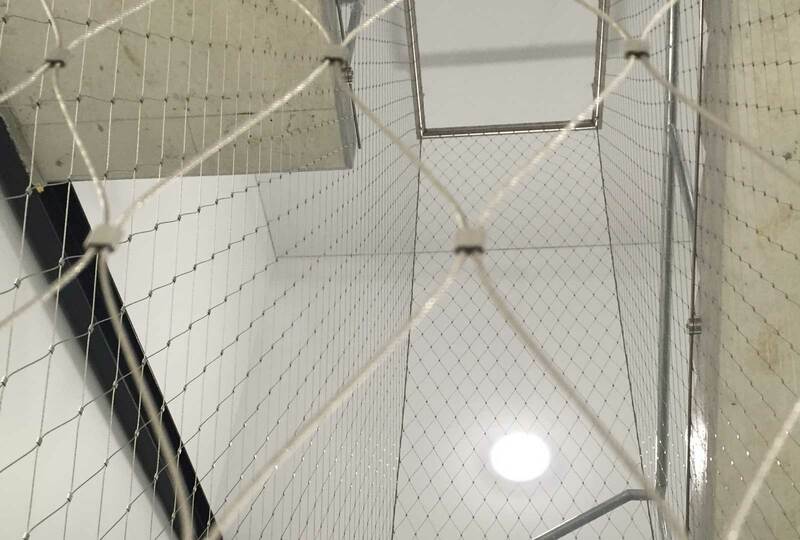 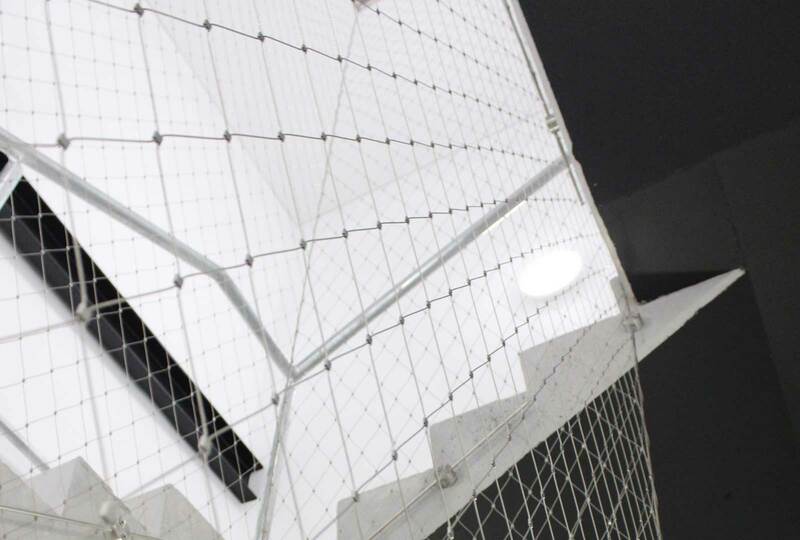 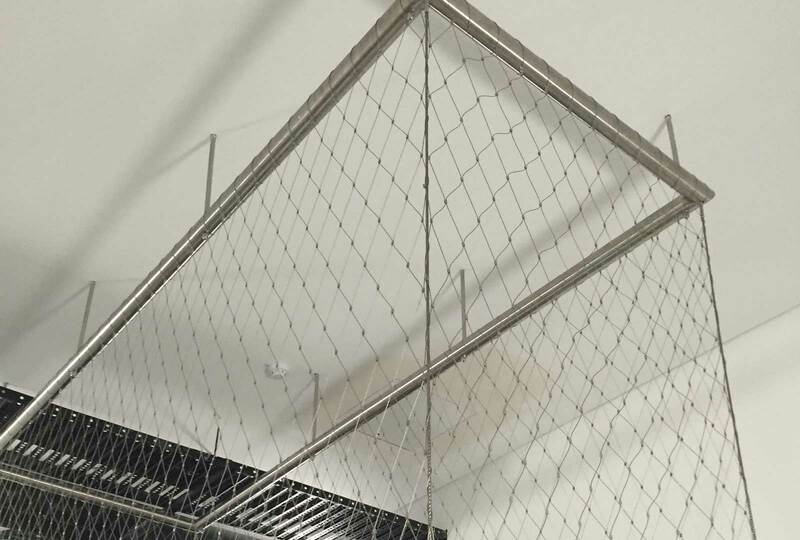 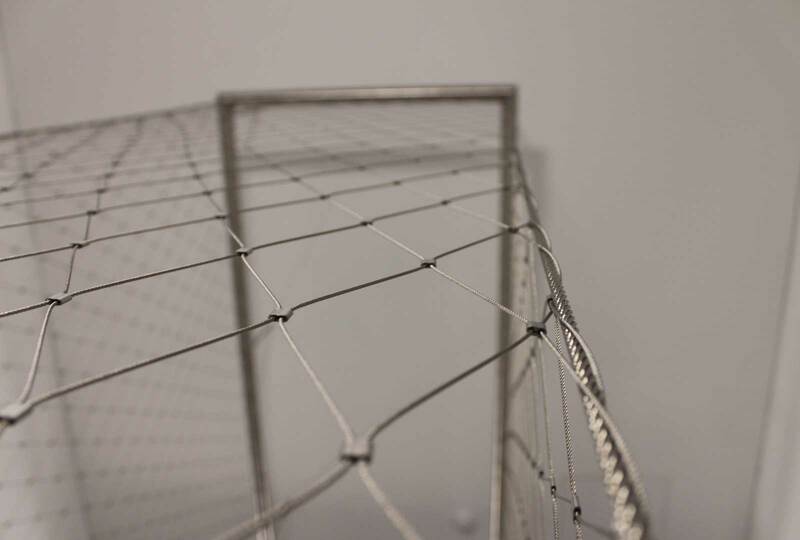 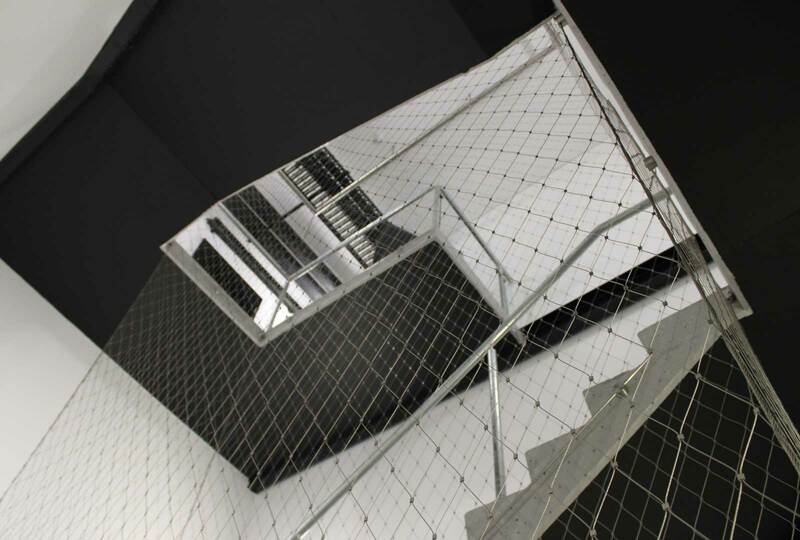 The Webnet is tensioned to supporting tensile cables and a custom made ceiling frame, which gives a light frameless unique look whilst conforming to Australian Standards of fall prevention systems.